T he majority of applications do not require maximum watt/cm². Use a watt density only as high as needed. Take advantage of the safety margin provided by using ratings less than the maximum allowed. Select space heaters for most even heat pattern rather than the highest possible wattage per heater. Crimped and brazed hand disc. cable isolated silicone fiber glass. T his type of product has been conceived for large-size heating which requires high powers and high temperatures. 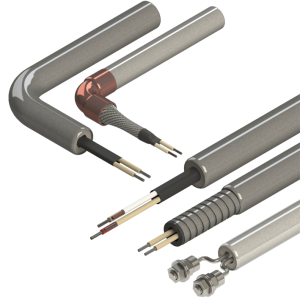 The heating wire is maintained in magnesia (MgO) which is heavily compressed. 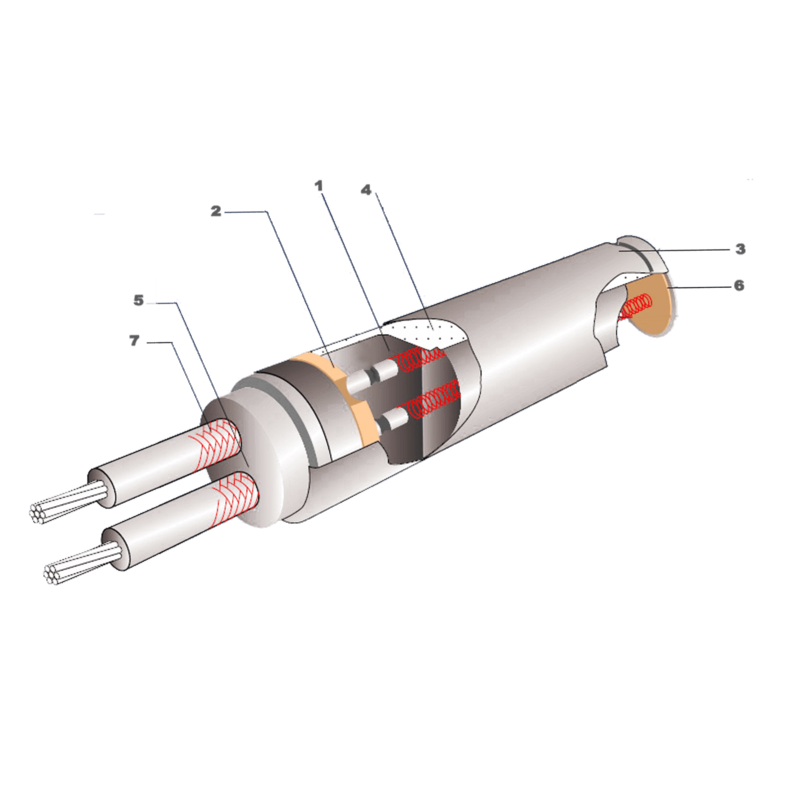 T he high watt density cartridge heaters have been studied for applications using watt densities between 0 and 50 W/CM² and temperature until 800°C. 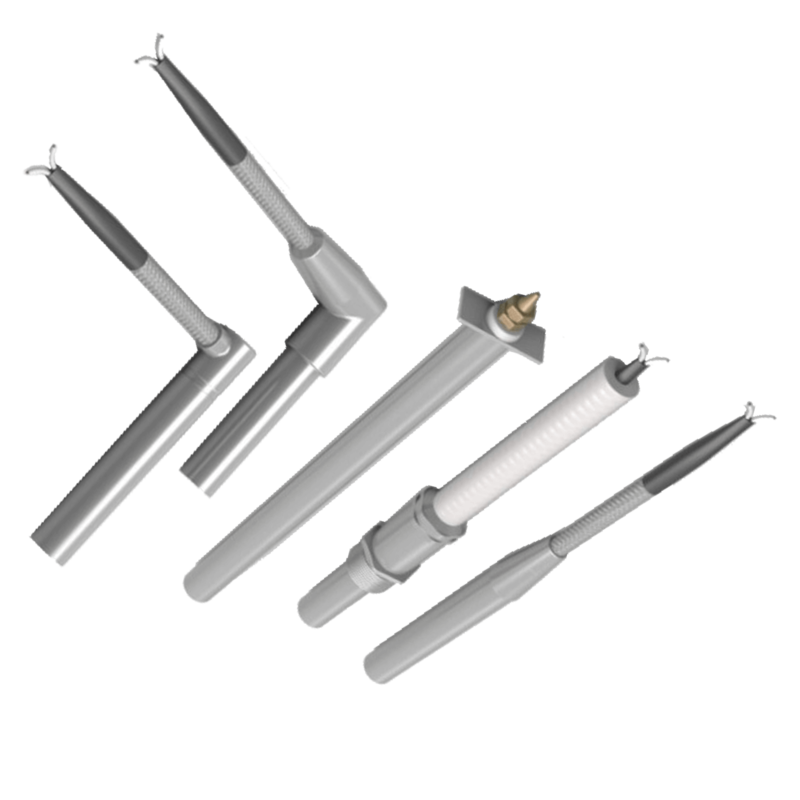 The heating element is included in high compressed magnesia and protected with stainless steel sheath. They can be equipped with a thermocouple.